The feeling of vindication after the final out was a complete 180 from what the players had felt last year, after dropping the championship game to Boissevain. Morden manager Brent Laverty said that unsuccessful end to last season kept the entire team motivated this year. As for the Neepawa Cubs game results, the Cubs closed out the round robin with a 0-3 record. The team fell in their first game to the eventual champs, the Morden Mohawks 6-3. 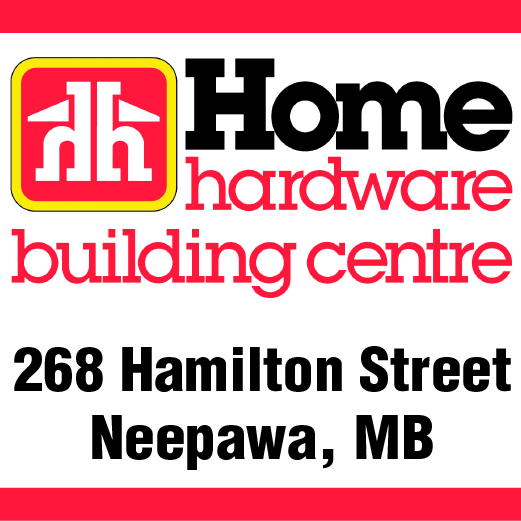 The following day, Neepawa dropped a 6-1 decision to the Hamiota Red Sox and then lost 6-2 to the Brandon Cardinals. While the on-field results weren’t what the Neepawa Cubs had been hoping for, player/coach Scott Newton said that the off-field results surpassed all their expectations. “The attendance figures were solid for this year’s tournament. In total, there were 580 paid attendees for the weekend. Those numbers exclude the teams, so it’s a very good number, especially considering the extremely warm weather. Unofficially, the event raised about $10,000, which is going to be going right back into upgrades to the field and the operation of the team. So every dollar that came in from this event is staying right here in the community,” stated Newton. Newton also acknowledged the large group of people who worked very hard to make the weekend a success. He said the volunteers worked under some incredibly difficult circumstances due to the extreme heat, but they came through in a big way. He noted any success this weekend achieved is due to them. Newton also thanked the sponsors for supporting the weekend and the baseball team throughout the season.